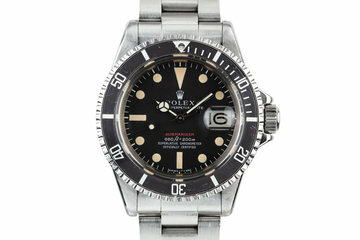 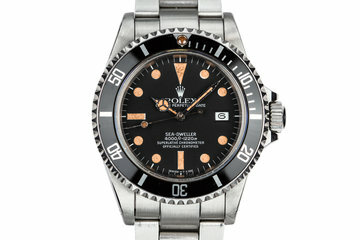 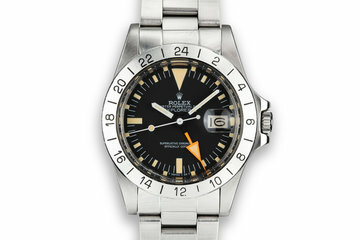 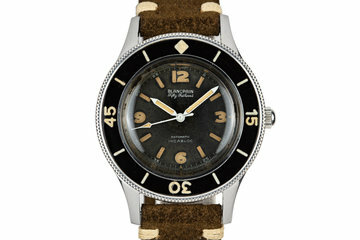 Excellent black matte dial with creamy markers and light wear from age. 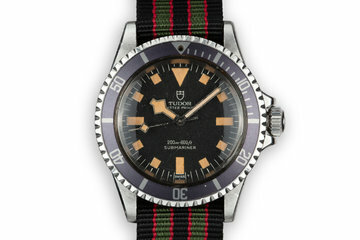 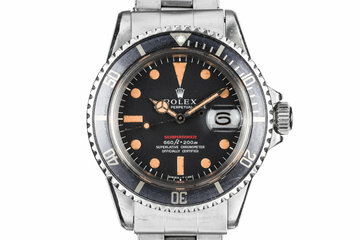 The black portion of the dial is aging to a brown hue. 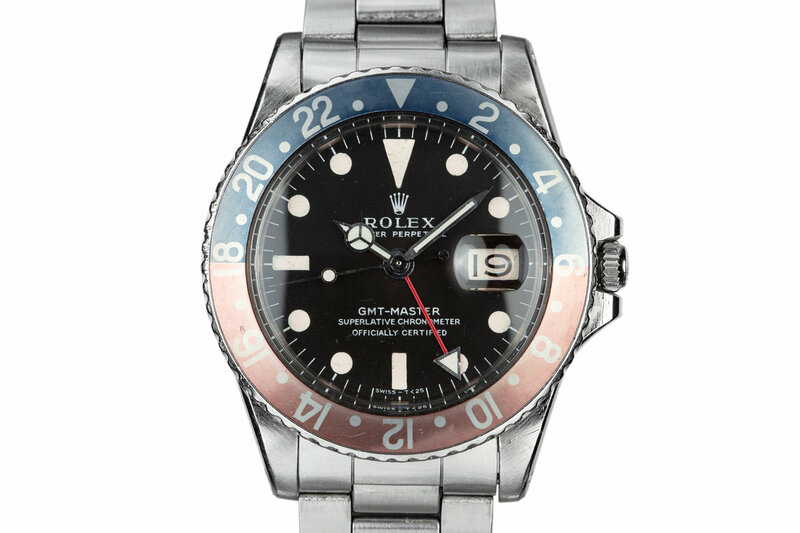 The hands have been relumed to match the color of the dial.